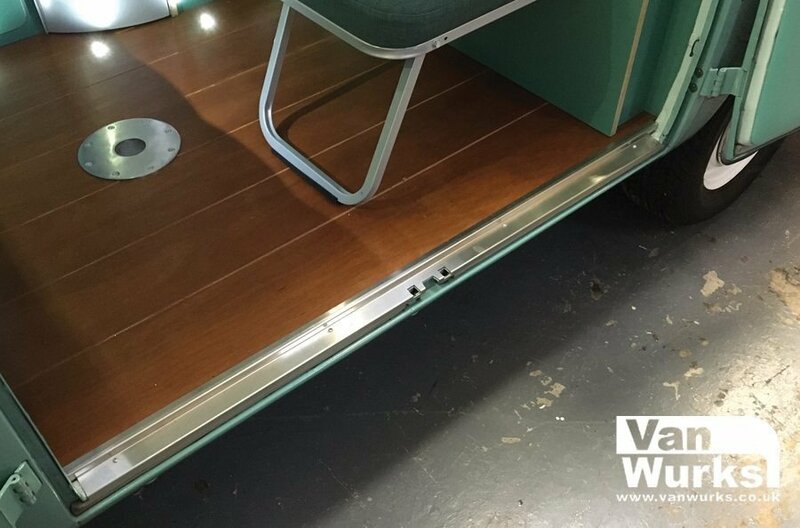 The Vanwurks stainless steel door trim is easily fitted and provides the instant finishing touch to your flooring. 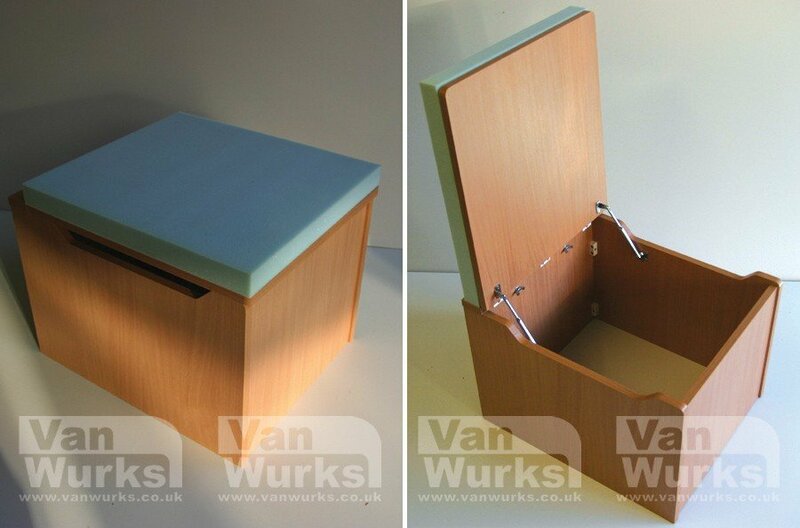 The ‘High Floor’ version is designed for T25’s with an overall floor thickness of approximately 25mm – 32mm. 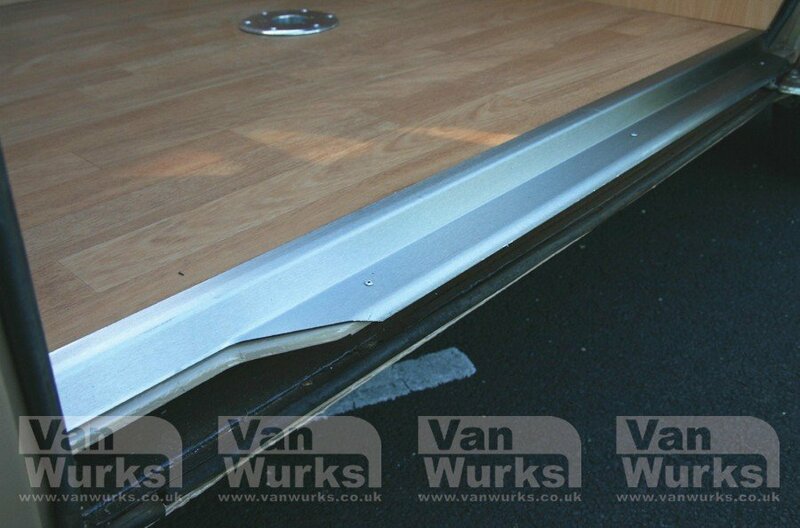 This measurement combines the thickness of your chosen flooring with the 10mm high steel ridges in the van floor. You can check this measurement by placing a tape measure on the top of the flat steel door edge and measure to the top of the flooring. 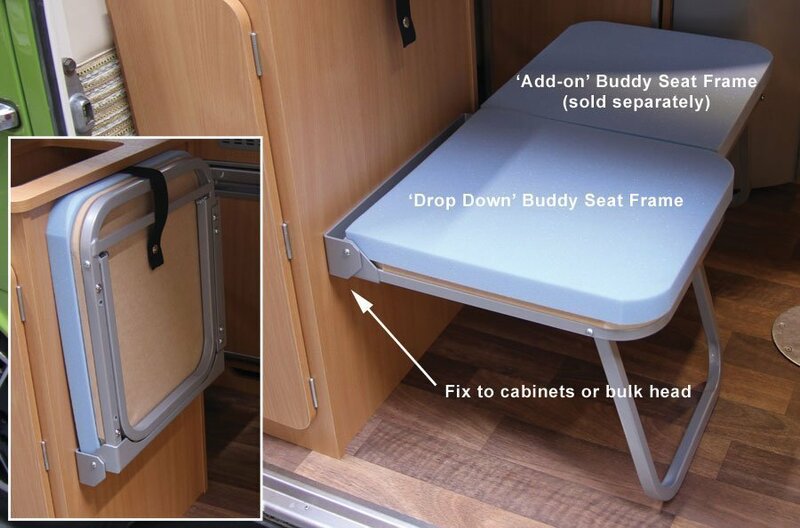 Please note, when replacing the black plastic trim on Autosleeper conversions, the wooden floor with need cutting back (with the aid of a multi tool) to the inside line of the B and C pillars. If in doubt please ask. 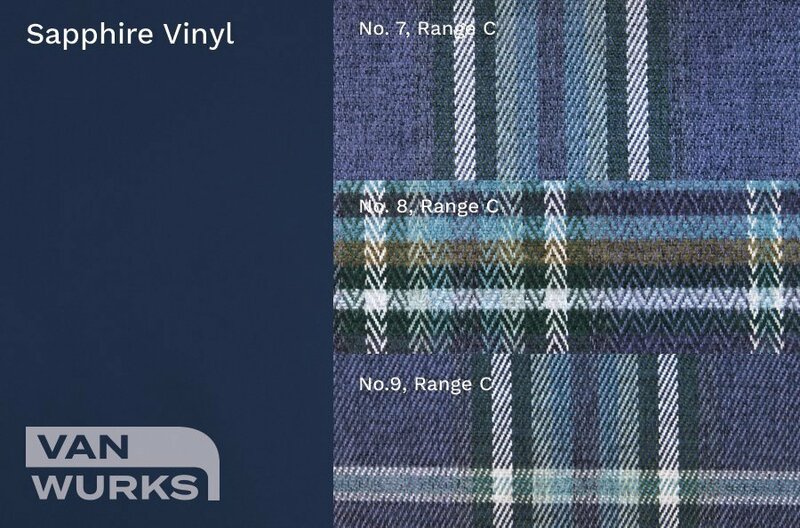 VanWurks cannot be held responsible for the carriage costs incurred when exchanging incorrectly ordered trims.